World Youth Day (WYD) is a worldwide encounter with the Pope which is typically held every three years in a different country. The most recent WYD was celebrated in Kraków in July 2016, at the final Mass of WYD2016 Pope Francis announced that Panamá would host the next gathering in January 2019. 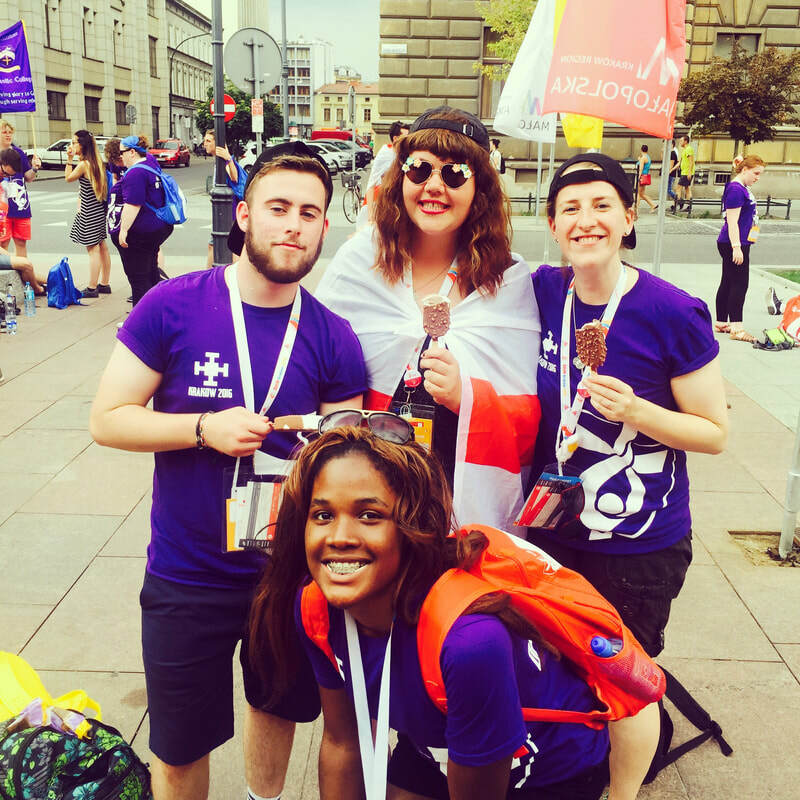 WYD is open to all young adults who want to take part in a festive encounter with their contemporaries centred on Jesus Christ. 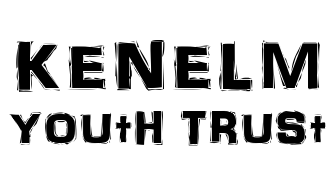 The event is an opportunity to experience in person the universality of the Church; to share with the whole world the hope of many young people who want to commit themselves to Christ and to others. 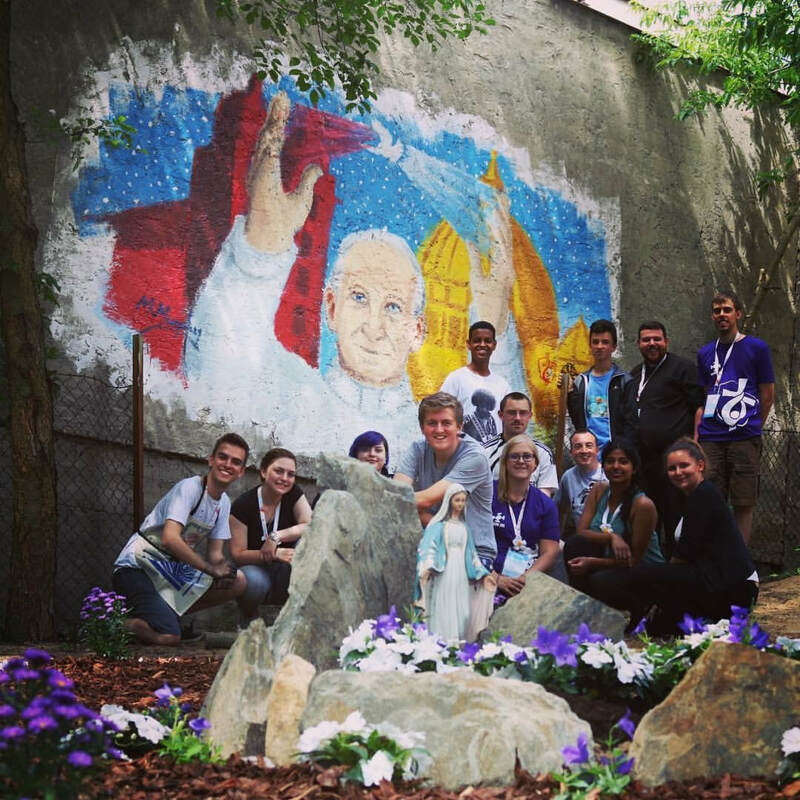 WYD is a unique way to deepen faith and grow closer to Christ, by means of prayer and the sacraments, together with thousands of other young people who share your interests and ambitions.